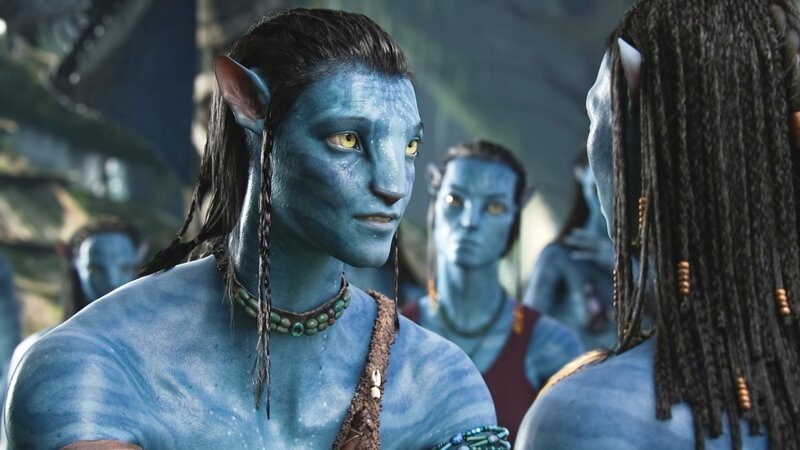 Given that it took the visionary a decade and a half to pluck the idea from his brain and present it in glorious 3D, it shouldn’t come as a surprise that James Cameron is only halfway through production on the Avatar sequels. 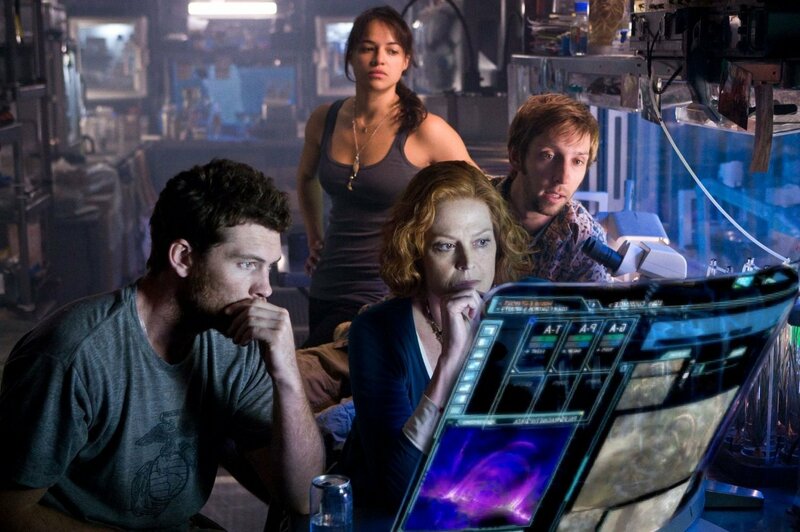 As such, it’ll still be a while before we get any concrete updates, but we do have the next best thing. 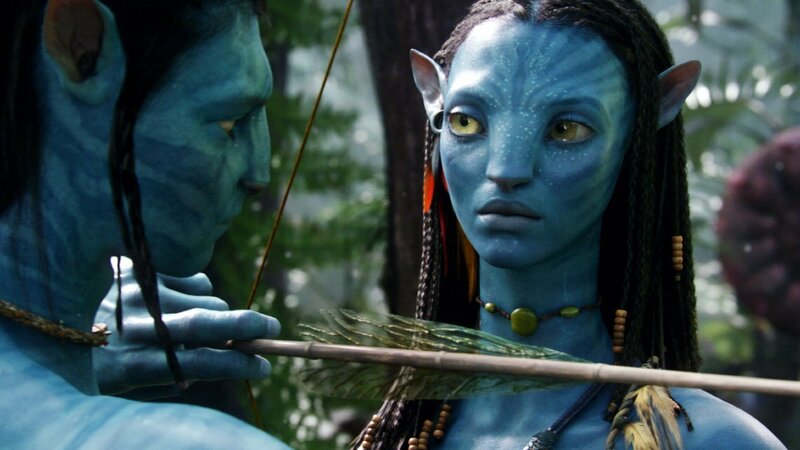 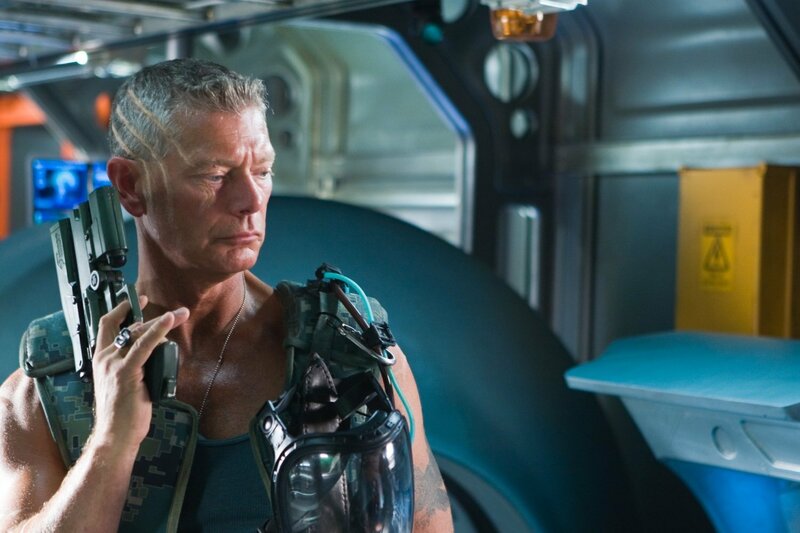 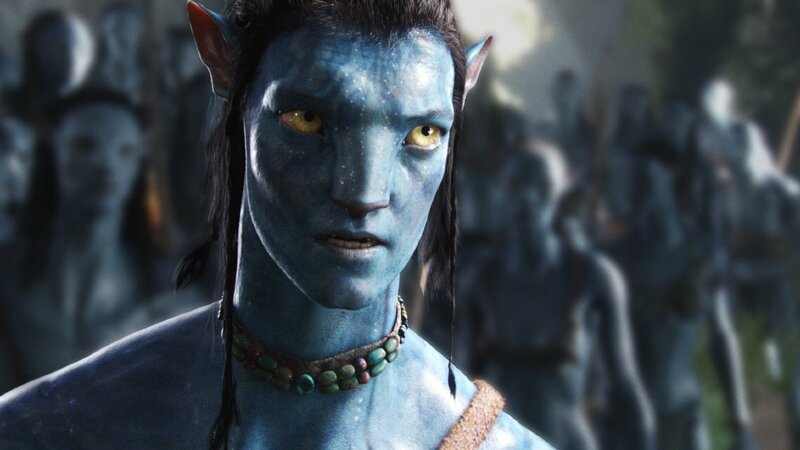 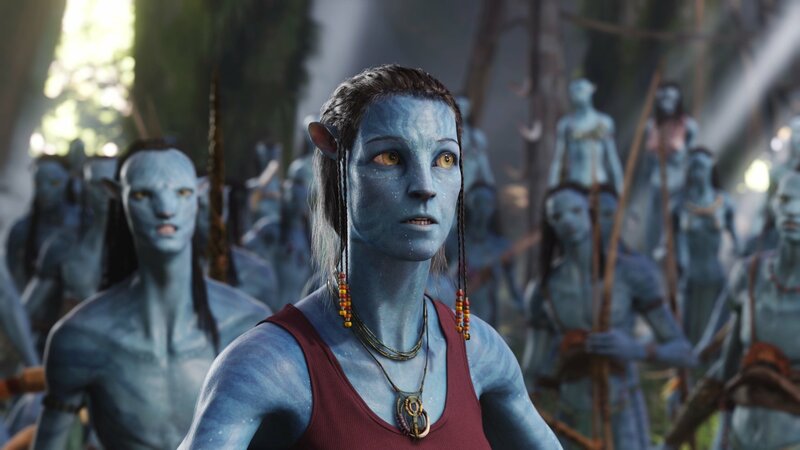 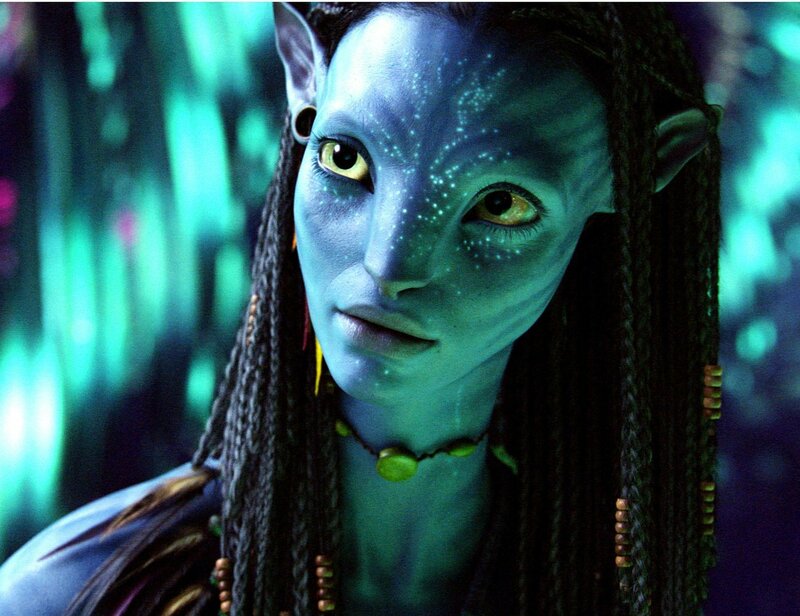 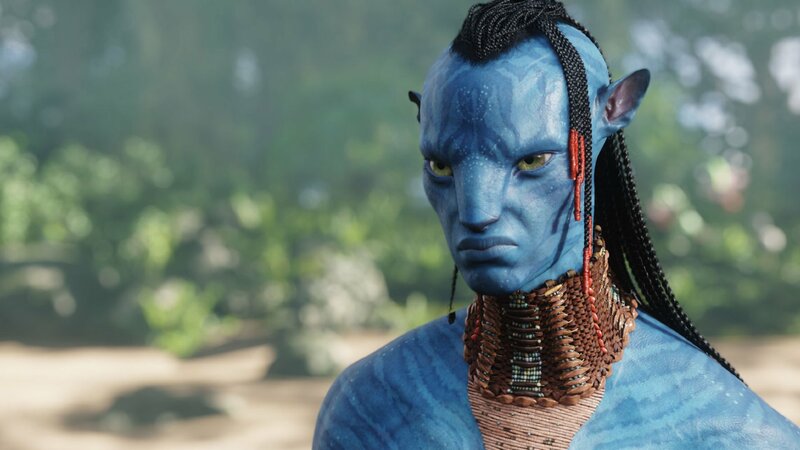 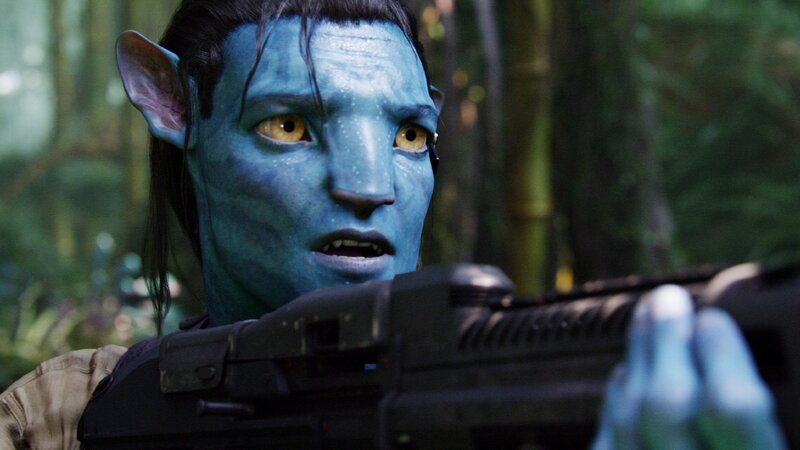 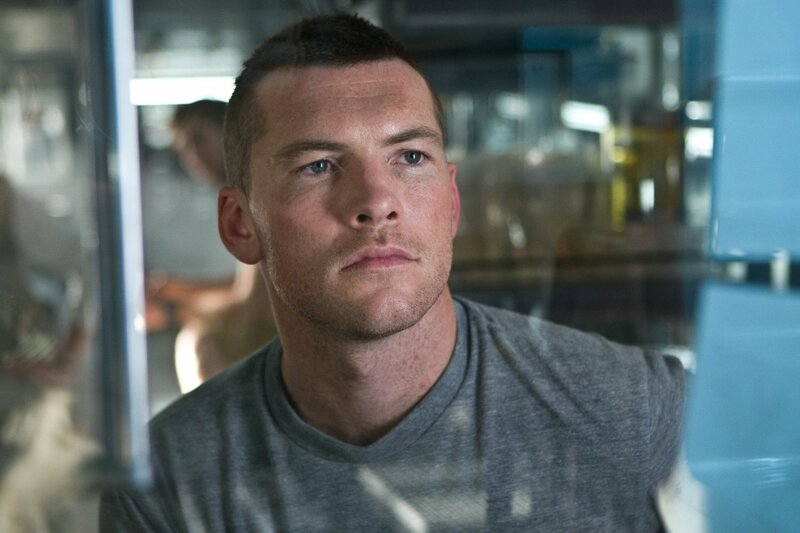 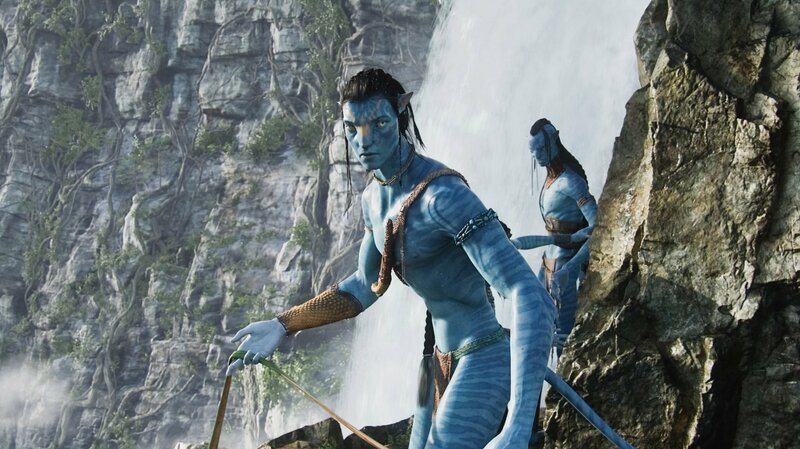 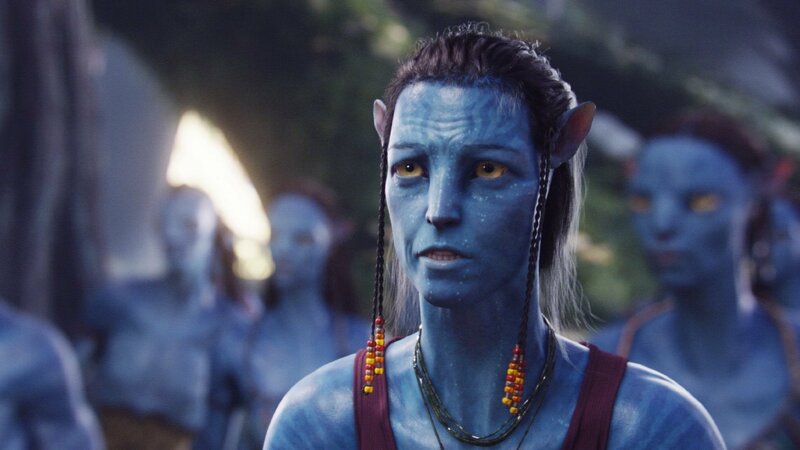 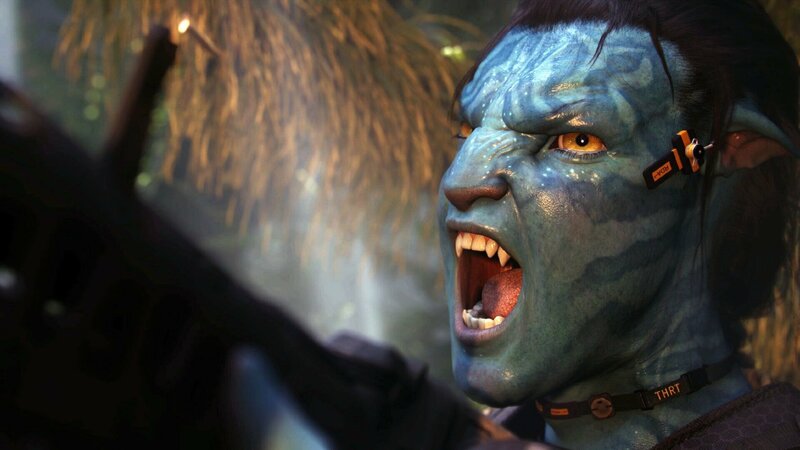 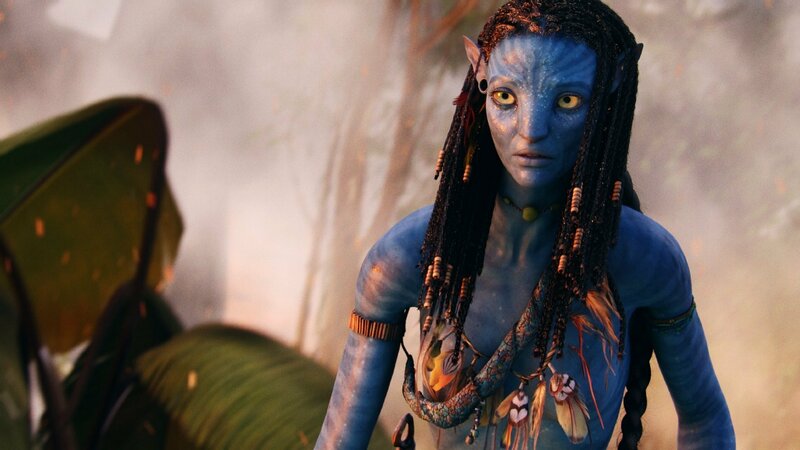 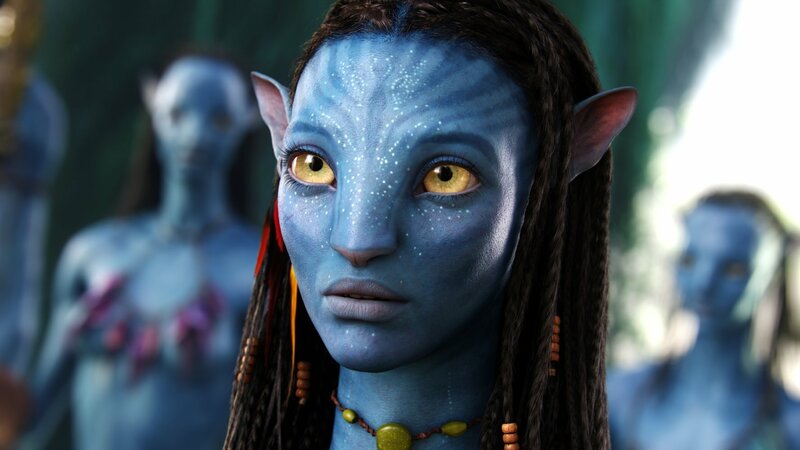 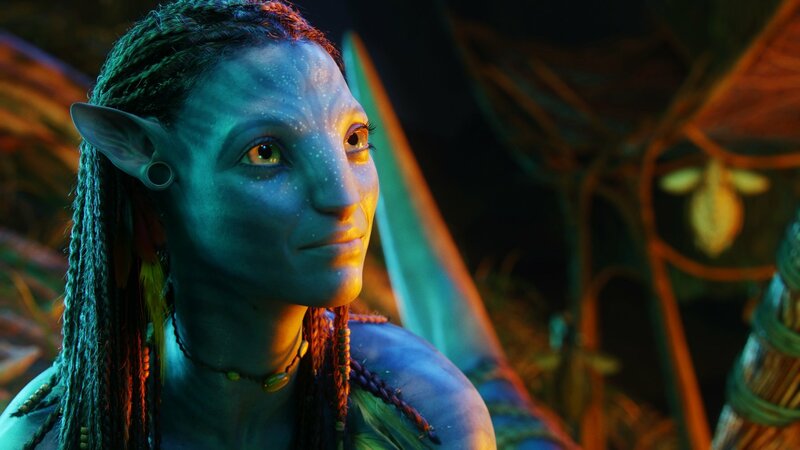 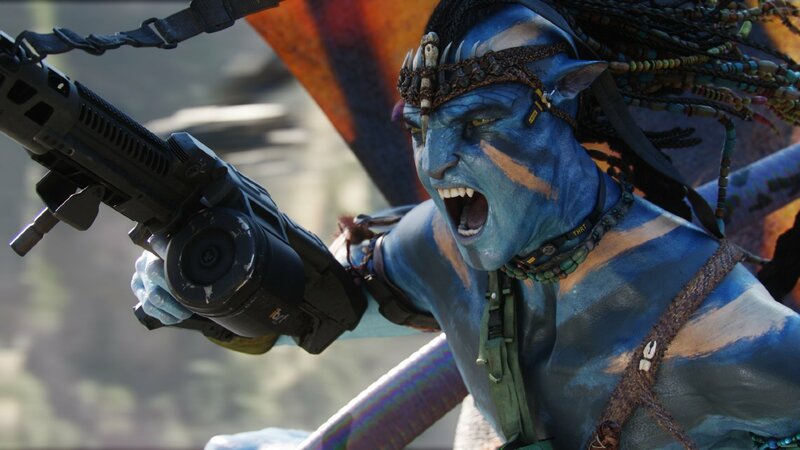 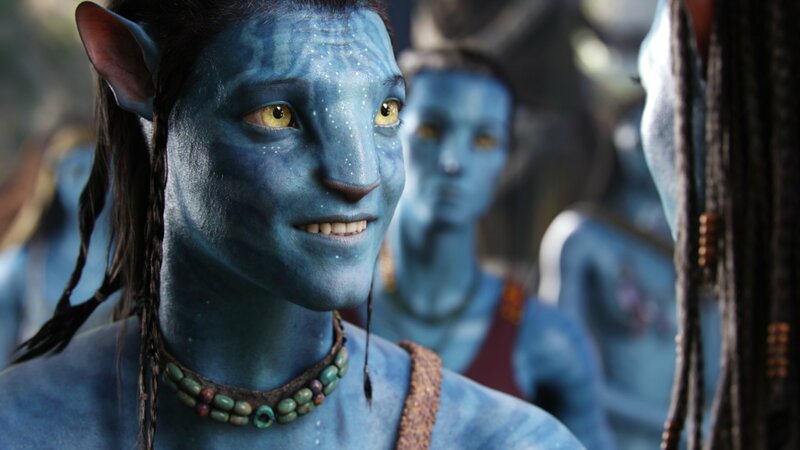 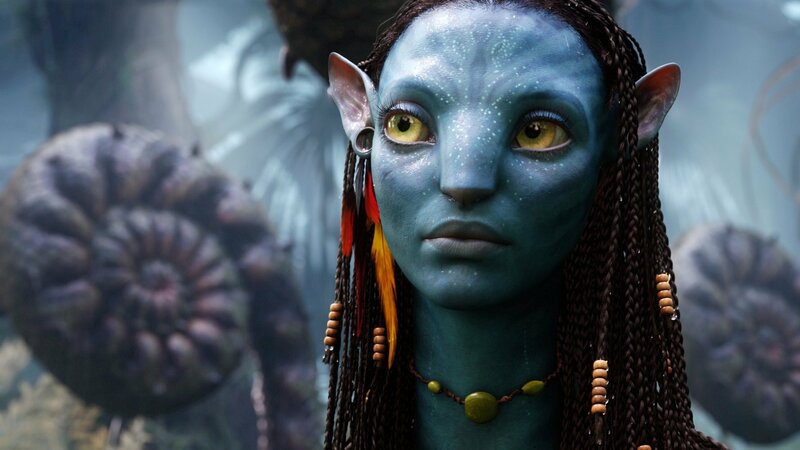 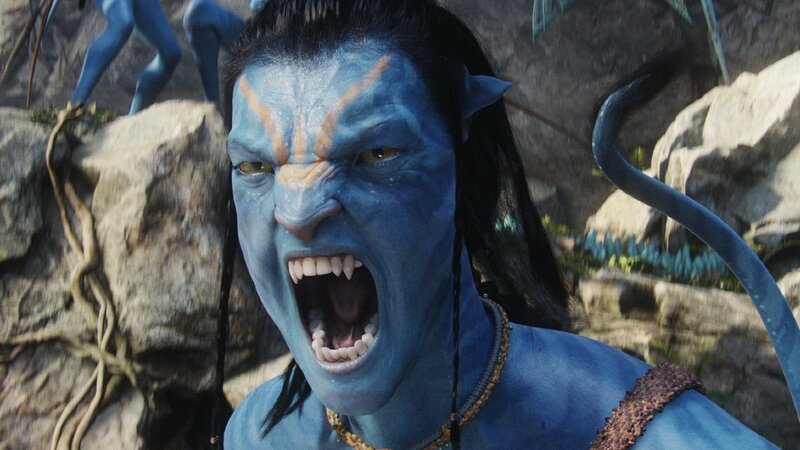 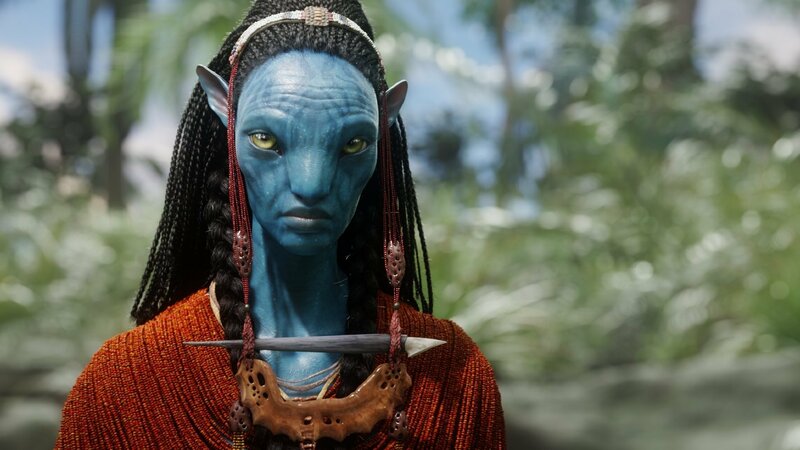 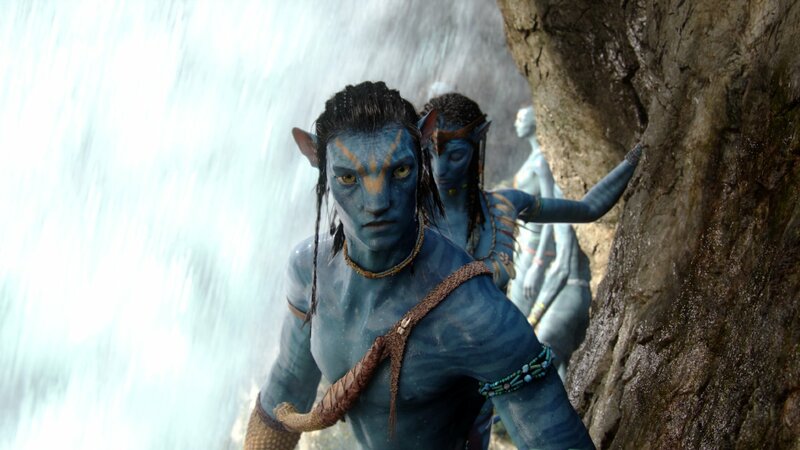 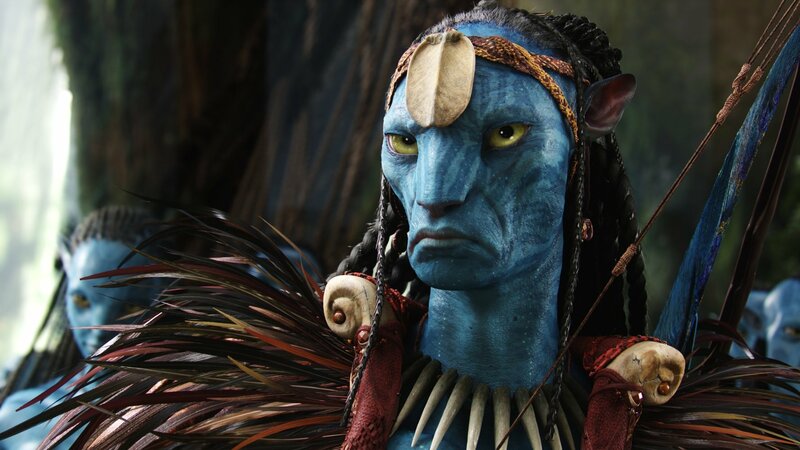 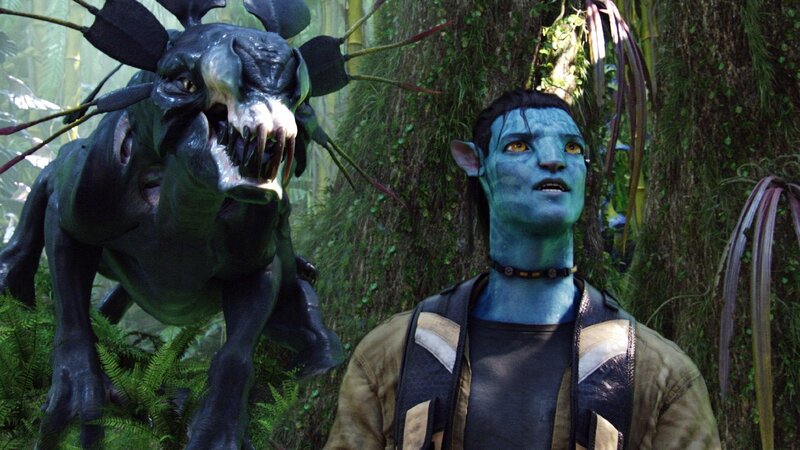 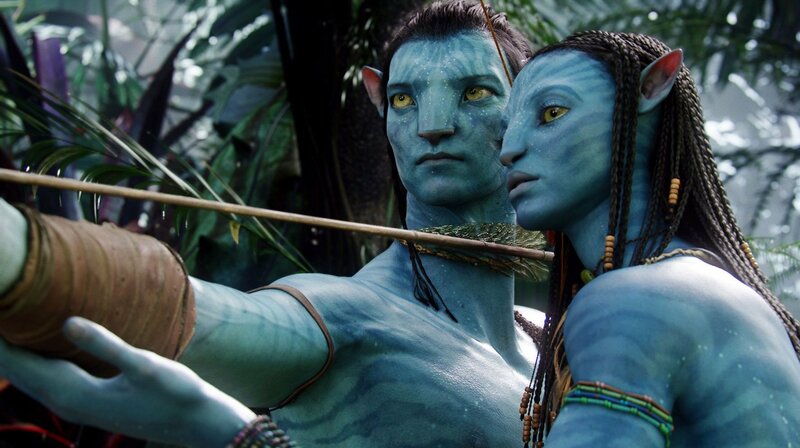 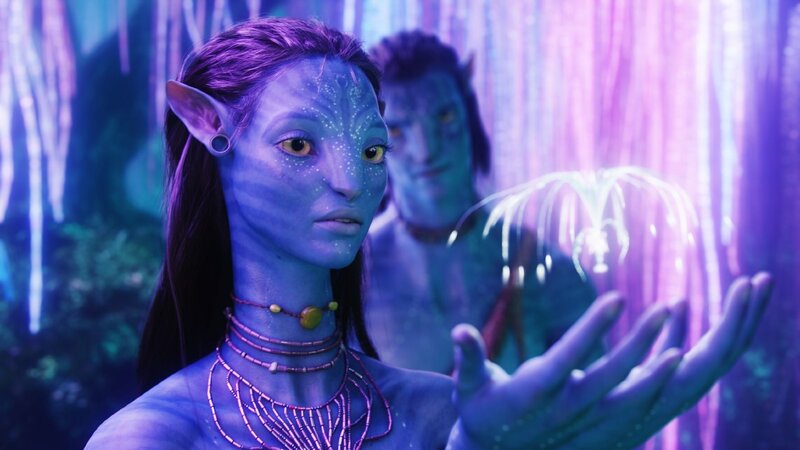 Unfortunately, while Avatar 2 (2020) and Avatar 3 (2021) won’t be with us for some time – and a fourth and fifth sequel possibly on the way, should the original trilogy conclude on a high note – it’s safe to assume that we won’t be seeing a wholly original idea from Cameron for quite a while. 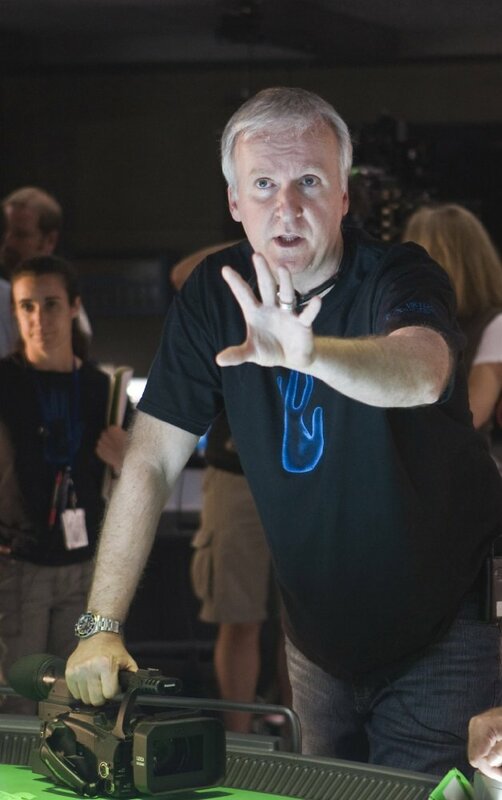 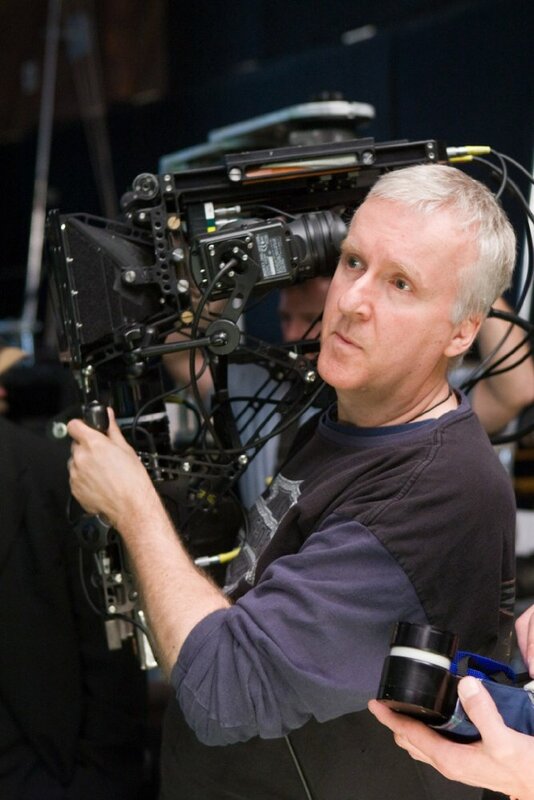 Unarguably, though, what with his adoration of film and pursuit of enhancing the experience and technology, there isn’t a harder working man in cinema right now and I think it’s fair to say that everyone’s beyond excited to venture back to Pandora to discover what else James Cameron has planned for us.